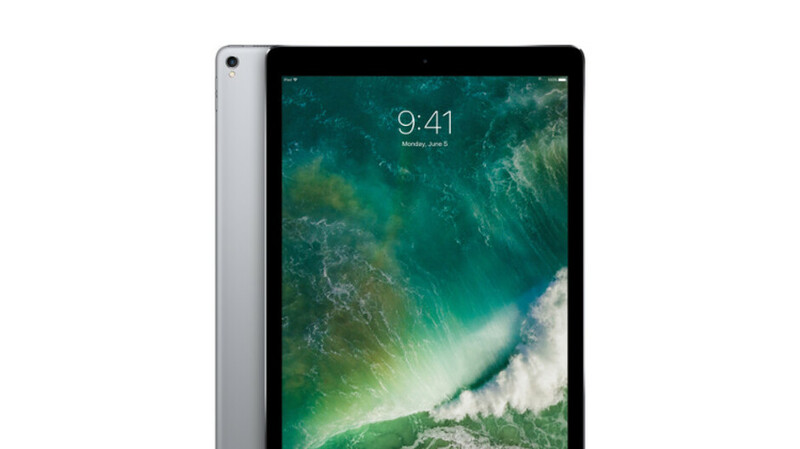 Save $300 on the Apple iPad Pro 12.9 (Mid 2017), deal ends today! If you're looking to buy a Wi-Fi-only Apple tablet for Christmas, you should know that B&H currently has an attractive deal for the 512GB 12.9-inch Apple iPad (Mid 2017). The lowest listing for this tablet on Amazon quotes $1,099, but if you buy through B&H, you can get it for $800 - a discount of $300 or 27%. Granted, there are better iPads currently on the market, but this model still holds its own even at the end of 2018. It sports Apple's 120Hz display for extra fluid interactions and also is compatible with the Apple Pencil (although you have to buy it as a separate accessory). Other notable features include the Apple A10X 64-Bit SoC, a front 7MP FaceTime HD Camera and 12MP rear iSight Camera. If this deal interests you, feel free to follow the above link to B&H. The sale expires in 15 hours, so make sure to act fast if you want to get it.